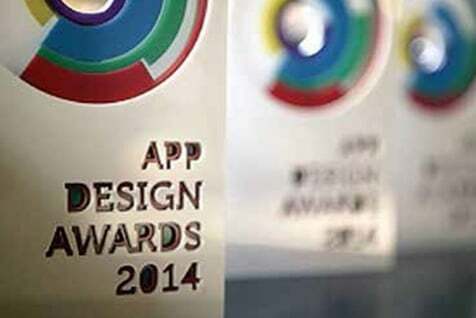 The new Alsco Sales App has won the award for the best application in the Sales Force category at the Australian Mobile and App Design Awards. With advances in Apple’s iPhone and iPad technology, Alsco identified the need to increase productivity and improve the quality of information readily available to our Sales Executives through a dedicated mobile application. We approached app developer ‘Alive’ who demonstrated how harnessing the power of mobility could significantly improve the way we did business. “Alive educated us about the power of mobility and proved how the world of apps – in conjunction with mobile devices – can transform your business,” says National Sales and Marketing Manager David Petrie. “We worked with Alive to develop a mobility action plan that involved interviewing staff and working with our sales executives. Alive went on the road with them and mapped the existing process. Importantly, this was all before we even talked about technology,” says David. These key insights enabled Alive to deliver a dedicated mobile CRM iPad application tailored to the Alsco sales process. It has given our sales executives access to customer data and sales collateral and enabled them to prepare standardised proposals, all whilst being 100 percent mobile. With this sales app, our executives are sure to be better equipped. Give them a call on 1300 659 892, they are waiting for you armed with their knowledge and their app.